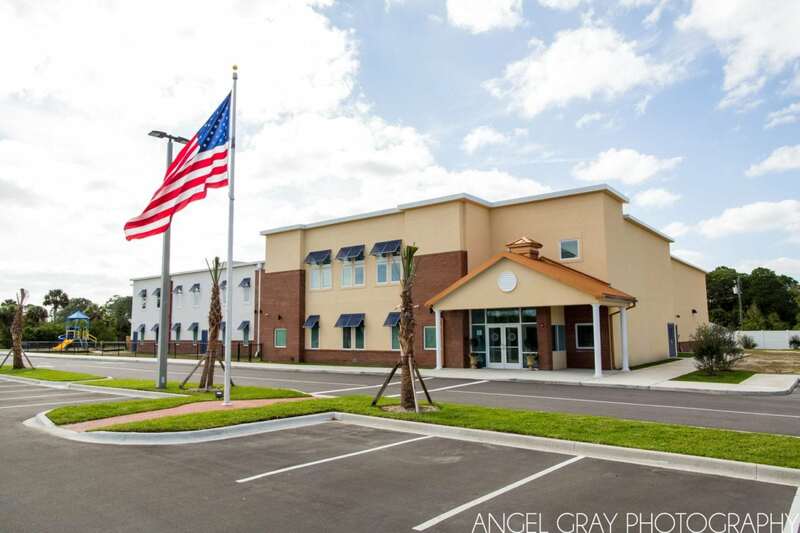 I’m finishing up the series of three commercial posts today with some architectural photography of a new school in Palm Bay, Pineapple Cove Classical Academy. I’ve been doing a bit more commercial work since moving, including both commercial and residential real estate. High Mark School Development asked me to produce these images for their marketing purposes but also for the school itself to use however they would like. I was so impressed by this beautiful elementary school, both inside and outside. Pineapple Cove is a K-8 public charter school offering a classical curriculum, definitely a rare find and a great addition to Brevard! All three of my children are involved in a classical curriculum here in St. Augustine and I love what (and how) they are learning! How wonderful to have that opportunity in a public school. From what I understand, Pineapple Cove already has a long waiting list after opening this past Fall.